Streamline your offline and online booking and issuing processes. Non-stop search, book, issue, cancel, void flights, hotels, cruise and more. ebird provides (online) travel agents including OTAs and TOs access to hotel, flight, cruise, car and more travel inventory. 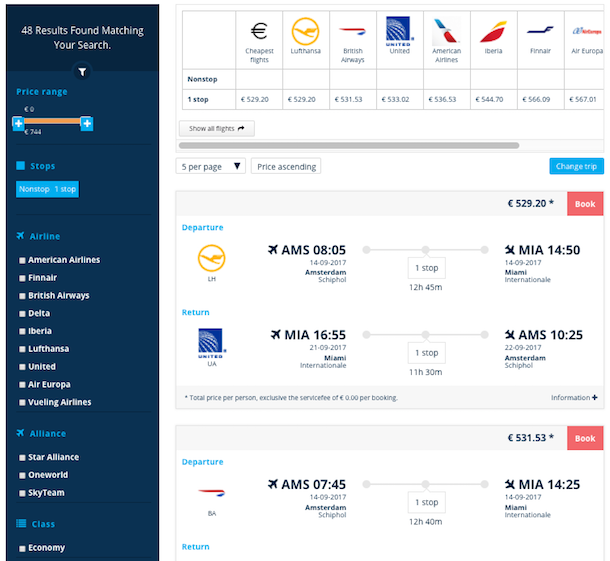 The tool gives agents access to multiple suppliers and (consolidator) fares. ebird enables agents to book, cancel, issue and void in real-time. Most agents choose the ebird control panel and activate the (B2B and/or B2C) booking and/or ticketing engine. 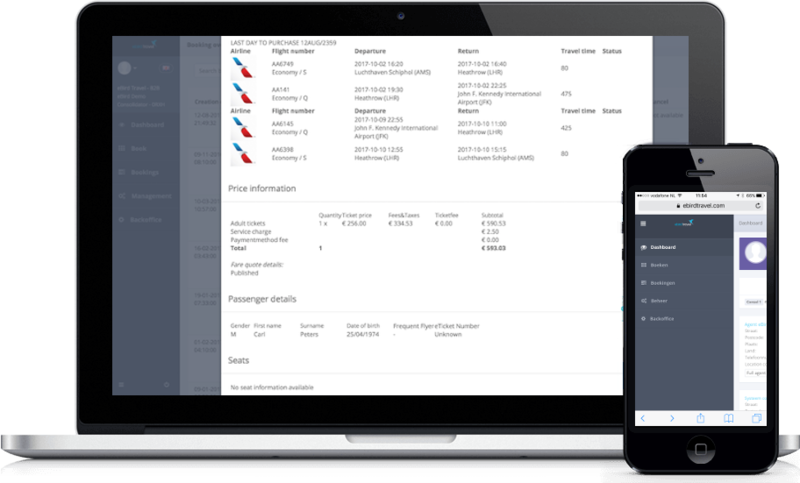 ebird is suitable for both IATA and non-IATA agents. Consolidators fullfilment servies can be executed using ebird. The tool provides (sub)agents access to their real-time inventory and fares via ebird. 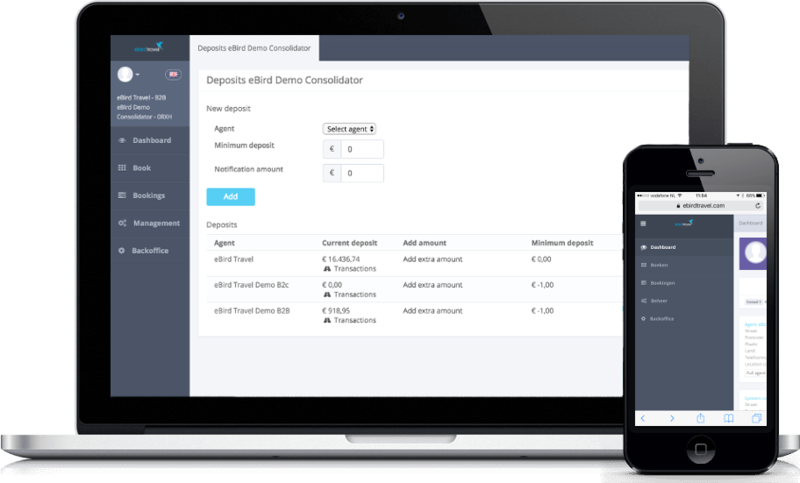 Using the deposit setup, consolidators are sure that agents pay in-time and in a secure way. Consolidators can set minimum deposit amounts and the accepted payment method per agent. All agent transactions can be monitored via the ebird control panel. 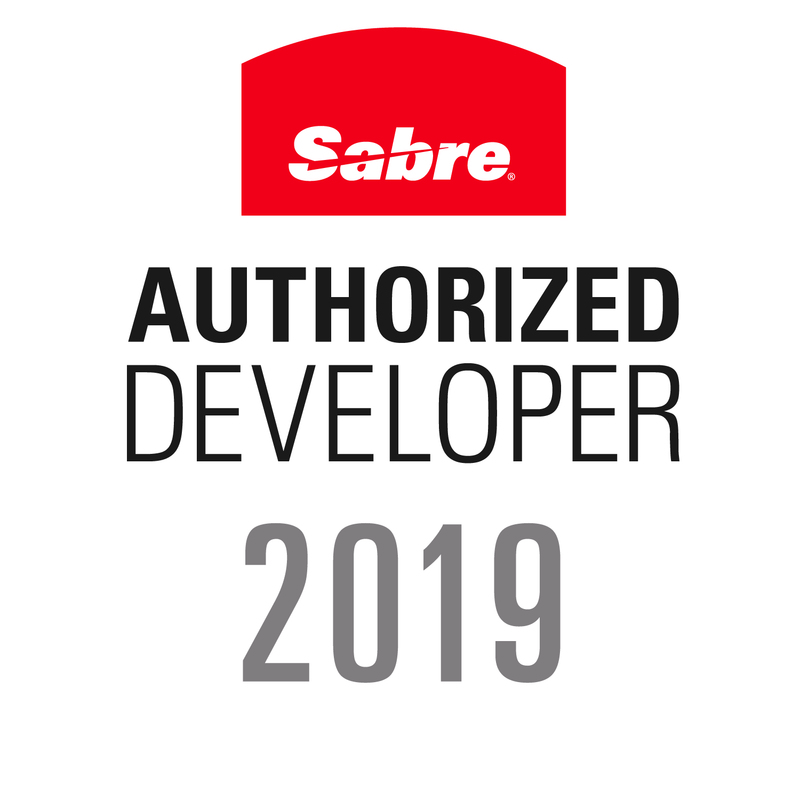 The ticket engine automates the ticketing process as preferred. A fully automated ticketing process avoids ADMs. The ticketing engine shows ticketing deadlines. The engine reads offline or online created PNRs and its stored price quotes. If required the pre-set OSIs are processed automatically during ticketing. Tickets are issued using the preferred ticketing printer. Multiple payment methods for issuing tickets are available such as AirPlus, MasterCard and Cash. 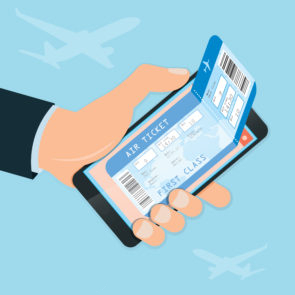 E-tickets are send to the end-customer using TripCase or a white-labeled e-mail. Search & book flights, hotels and more. Manage non-IATA agents. Set for example minimum deposit amounts. ebird provides agents, consolidators and wholesalers access to more than 400 airlines and more than 250.000 hotels. Additional products such as cruise and car are also available. 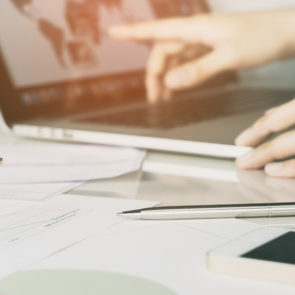 Agents can activate their own supplier contracts or use the contracts of the connected consolidators for their B2B and/or B2C environment to get access to the best rates. Request your demo account today. Start receiving and managing online and offline bookings within a couple of hours. ebird allows to non-stop book, cancel, issue and void with one click. The tool is available in English, German, Dutch, French, Chinese, Spanish and Turkish. A real-time currency converter performs the currency conversions automatically for EUR, USD, GBP, INR, JPY, CNY, KRW and PLN. The graphical display of the tool automatically adapts across a wide range of devices: tablet, desktop and mobile devices. 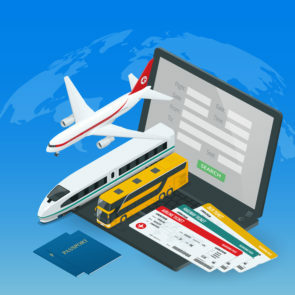 The internet booking and ticketing engine is available as hosted website, iFrame, WordPress plugin and as XML feed. Activate multiple suppliers and PCCs. All results are mapped by the ebird team to avoid duplicate results. Reports for analyzing business results are available in multiple export types.